A recent post by Martijn, a member of the Kodi team, has warned users about an ongoing struggle between some add-on developers, in which some of them will deliberately code their addons in order to not only add functionality to your Kodi install, but also delete addons from rival teams. This is obviously not a good practice, as the best Kodi addons are usually those that offer extra features to their users without changing a single thing in their Kodi installs. It should be noted that, as awesome as it is to have the best Kodi movies addons or useful Kodi live TV addons on your install, they are still executable code. 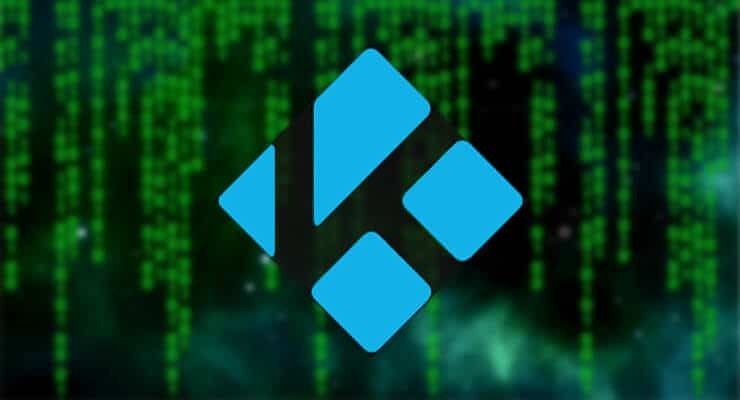 This makes us wonder: Are Kodi addons safe at all? Similar to Android OS, you will see a warning before enabling the installation of addons from unknown sources, starting with Kodi Krypton 17. As you probably remember, Kodi has been the center of controversy regarding things such as Kodi piracy box sellers. These sellers usually have a version of Kodi that is loaded with Kodi unofficial addons. Users should be sure what addons are installed on these, before attempting to use them. They are putting not only their Kodi install at risk, but also personal data, and their digital security. It might be easy for someone experienced to code a Kodi addon virus, or exploit some Kodi addons vulnerability, so user discretion is always advised. As a means to keep users somewhat safe, the Kodi team has added a warning pop-up dialog in Kodi Krypton 17. The purpose of this is warning users when they are about to enable the installation of addons from sources different than the official repository, such as Kodi banned addons, or others. Users are still responsible of what they install on their box, and the use they give to it; but this will at least inform some people about the possible risks they might take, and hopefully keep sad incidents related to Kodi addons vulnerability exploitation to a minimum.